Key System 1201 on the museum right-of-way. Key System 1201 is a wooden, double-end, double-truck, arch-roof, car built for the California Railway as a coach. 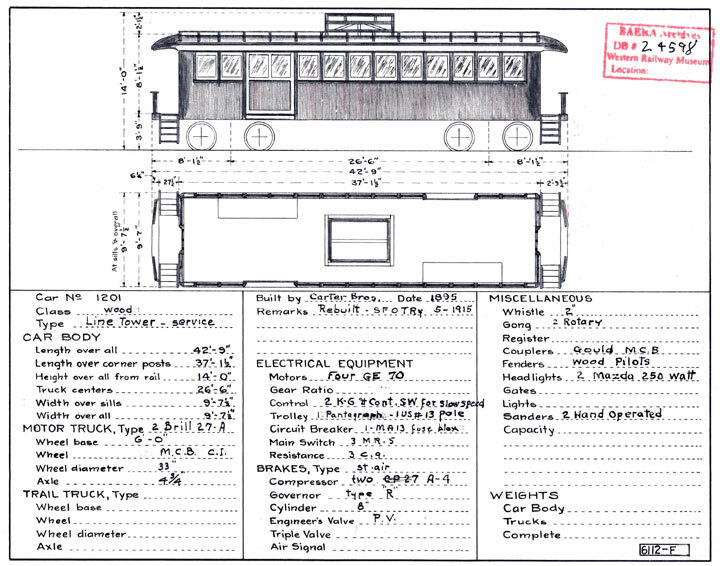 It was converted by the Key System into a line car with a telescoping tower. The Key System cut baggage doors in the sides on diagonal ends, which is an unusual arrangement. Car 1201 was built by the Carter Brothers Car Company of Newark, California in 1895. It was built as a coach for the California Railway as their car number 21 to be pulled by steam locomotives for operation between Oakland and San Jose. 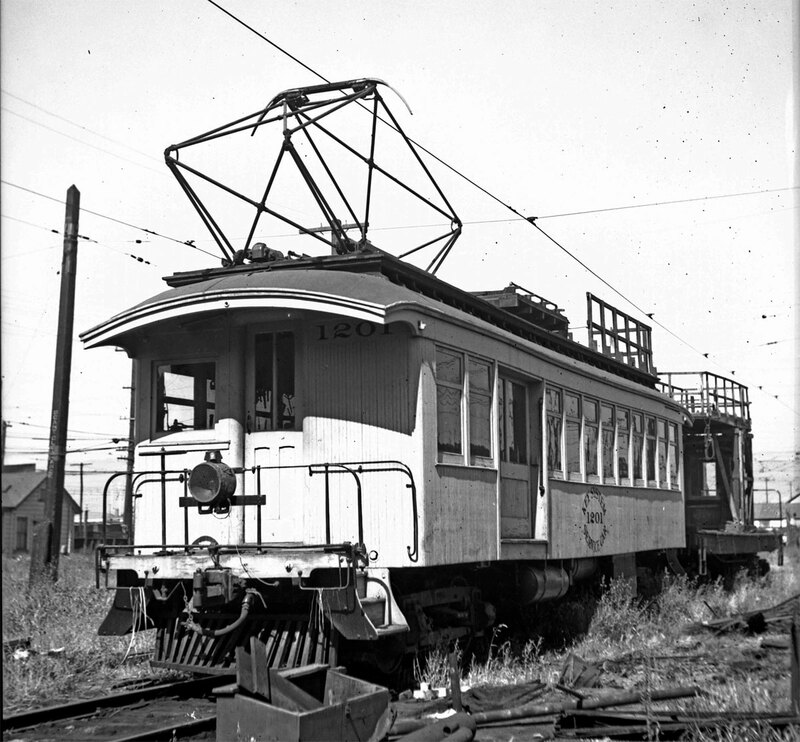 The car was acquired by the San Jose and Oakland Terminal Railway in 1915 and was motorized and converted by the Key System into a line car. 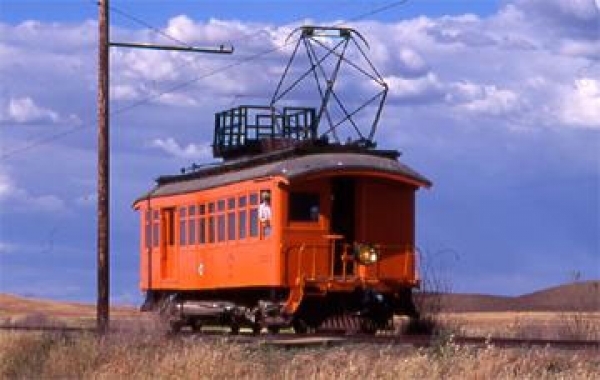 It was used by the Key System to maintain their trolley wire until the end of electric operation in 1958. The Museum acquired the car in 1958. 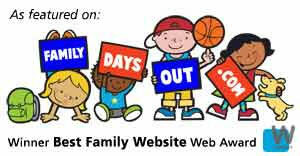 Owners: Key System 1201. California Railway 21. San Jose & Oakland Terminal. Technical Data: Wooden line car. Built by, Carter Brothers Car Company of Newark, California in 1895. Weight. Trucks: Brill 27 A. Wheels, 33-inch diameter. Axle. Journals, 3 3/4 X 7 plain bearings. Traction motors, 4-40 horsepower @ 500 VDC, inside hung. Air Brake Equipment: Westinghouse Traction Brake, SWA. Motorman’s valve, G6. Straight air valve, Christensen Engineering Company. Triple valve, H-46. Double check valve, #14. Brake cylinder, 8 X 12. Air compressor, two General Electric CP-27. Dimensions: Width, 9’ 0”. Length over pulling faces 44’ 8”. Height, 14’ 0”. Truck centers, 26’ 6”. Truck wheelbase, 72”. Propulsion Equipment: General Electric type K. Controller, K-6. Traction motors, 4- GE-70. Power resistors, GE type CG. Misc Data: Couplers, Gould MCB knuckle. Trolley wheel, 6” More Jones. Trolley base, one US 13. Pantograph, Westinghouse S-529. Whistle, Westinghouse trombone. Current Condition: This car is in good condition. One traction motor has a grounded armature and the car is not operational. There is some deterioration of the under frame. 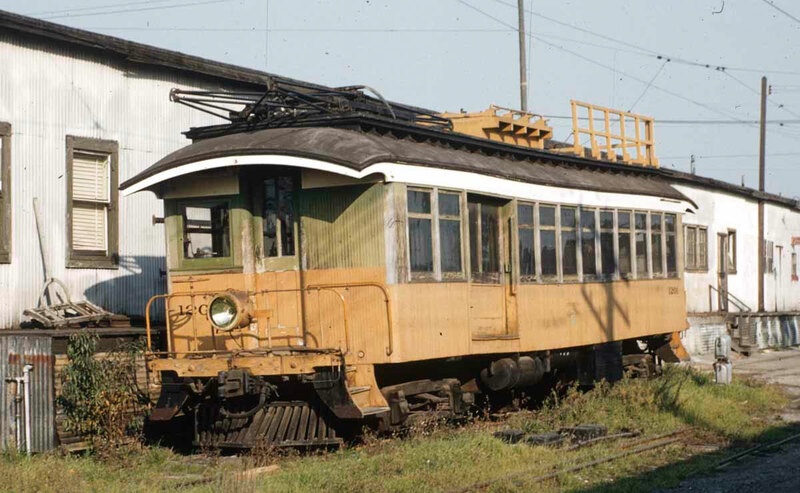 Proposed Future Treatment: This car needs to be restored to operating condition.